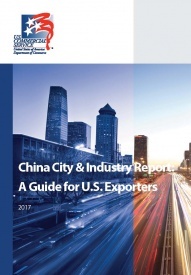 This publication from U.S Commercial Service with content provided by the professionals at Dezan Shira & Associates and Asia Briefing, provides a close look at 19 of China’s commercially important cities and 16 of its best prospect industries for U.S. exporters. With focus on market demand, trade opportunities, and prospects for investors, this guide highlights the superb opportunities China’s emerging and established markets provide for U.S exporters. 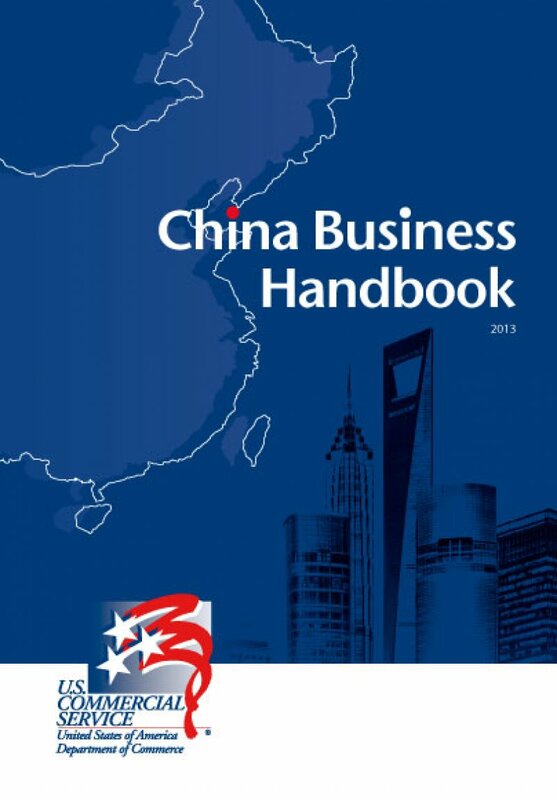 Asia Briefing has proudly cooperated with the U.S. Commercial Service to publish the 2013 edition of the China Business Handbook, with chapters contributed by selected foreign investment firms, including Dezan Shira & Associates.